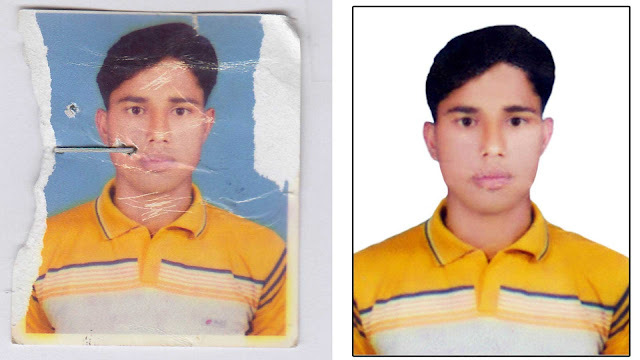 This Photoshop Tutorial, You can learn Photo Restoration work an repair old damage photo in Photoshop cc. You also learn about Old Photo restoration in Photoshop. remove dust from a photo/image in an easy way. I will show you step by step with very simple. I think you can easily understand It. it is a very helpful tutorial for beginner to expert in Photoshop.